Ideal for first time buyer or investor. 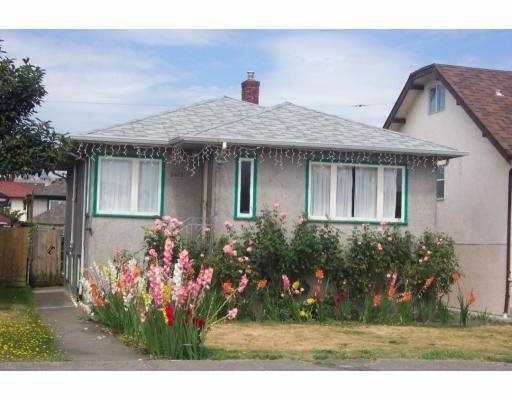 Good solid home; original hardwood floor s, new roof & hot water tank. Very convenient location close to school & transpo rtation. Potential income in basement suite.